Once again, Booka Bookshop in Oswestry proved themselves worthy of their UK & Ireland Independent Bookshop of the Year (2015) award when they put on the Shetland Tea & Murder Mystery with Ann Cleeves event yesterday. 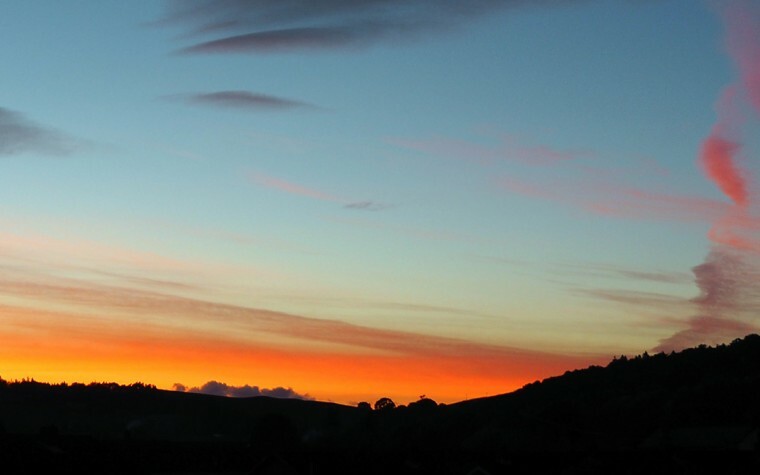 Ann Cleeves is well known for her crime fiction. If you haven’t read her Shetland series or Vera Stanhope series, you may well have seen them on TV. BBC One air the ‘Shetland’ TV series, whilst ‘Vera’ is on ITV. My friend Sarah and I arrived at The Memorial Hall in Oswestry shortly after 1.30pm to find the hall already buzzing with people. The tables were laid out with plates of cakes, and cups of tea & coffee were being poured, too. 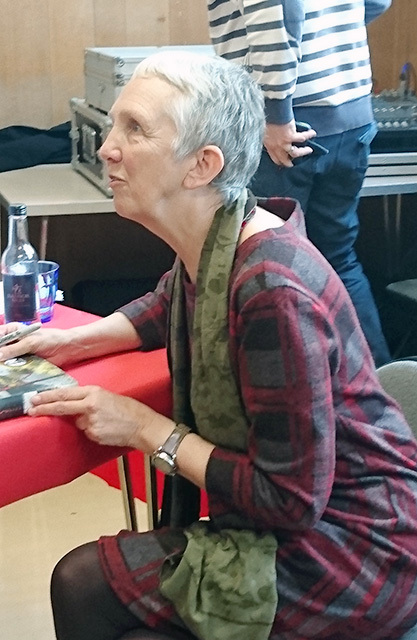 Ann Cleeves was already in attendance, signing books and chatting with fans. We grabbed seats at a table and then went to take a look at the books. 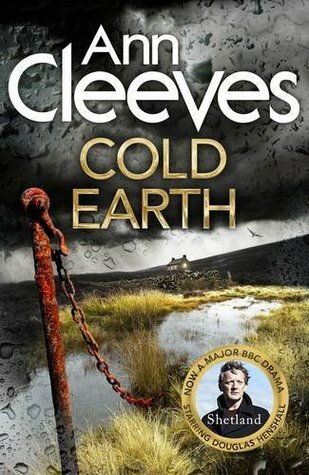 Sarah chose Ann’s brand new novel, Cold Earth, book 7 from the Shetland series. While I went for Shetland, the illustrated companion to her novels (I would so love to visit Shetland!). Ann kindly signed the books for us, while Sarah asked a question about her Vera series. After briefly talking about herself and the books, Ann set us all a challenge… Could we solve her murder mystery? Each of the suspects took to the stand to tell their side of the story – Their relationship to the victim, what they thought of her, what they thought of the other suspects and what happened that fateful day from their perspective. From this information, we had to work out who we thought the murderer was and why they’d done it. Sarah and I both went for the most obvious suspect (for differing reasons), but I suspected we were wrong… It was far too obvious. I just couldn’t work out which of the others it would be. We all wrote our answers on the paper provided and Ann did a question & answer session while it was worked out who’d won. Of course, we were wrong! But it all fell into place when we were told who’d done it and why. One lucky lady won a prize for her correct answer. Ann continued to sign books and chat with people after the murder mystery. It was a wonderful afternoon and a great way to celebrate the release of Cold Earth, Ann’s 30th book in 30 years! I already have tickets for my next Booka Bookshop event – An Evening with Johnny Herbert in November. If you haven’t read any of the books in the Shetland series, I would recommend beginning with Raven Black (Book 1) or even Too Good To Be True (a QuickReads book featuring Detective Inspector Jimmy Perez from the Shetland series). Tagged ann cleeves, booka bookshop, books, crime fiction, oswestry, shetland, shropshire. This sounds like such a fun event and one I would thoroughly enjoy! I really am a bit jealous of your Booka Bookshop. We have an independent shop in our small town, but they certainly don’t host anything like this. I’ve not read any Ann Cleeves. While starting a new series is the last thing I need to do, I’m curious enough that I must check out her Shetland series. What a creative and fun event! What a lovely event. I heard about Ann Cleeves, but didn’t read any of her books so far. The Shetland series sounds really interesting, I might get it. I haven’t read anything by Ann Cleves but I would certainly like to. 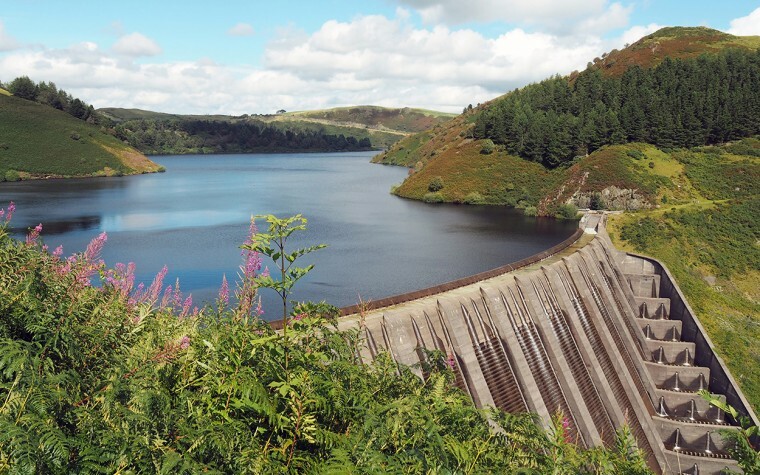 What an interesting event – how lucky you were to go. That sounds like a great event. I haven’t read any of Ann Cleeves’ books or seen either of the television series but I know they’re very popular. 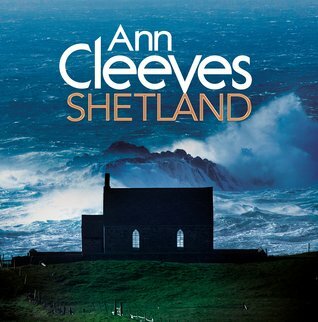 Sounds like a great night :-)And, thank you for your recommendations as sadly, I haven’t read any of Ann Cleeve’s novels, but I really must try one because I love the Shetland TV series. I have quite a few Ann Cleeves books on my shelves, which I bought for my father, who read them and passed them back to me. He is generally a little critical of many women authors (he is over 90, so I believe this is more of a generational thing more than anything else), however he did grudgingly admit that he had enjoyed them, so I am sure that they will be right up my street. 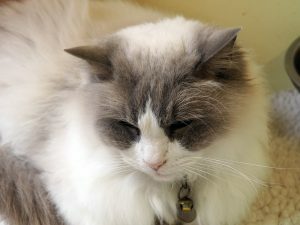 It did help that he had also watched and enjoyed the television adaptation of ‘Vera’, as did I. We have a couple of independent book shops in Bath and they regularly host events such as this, although I never seem to be able to make it on the day! I really like the idea of an instant murder mystery for you all to solve, it sounds as though it is much more difficult to unmask the villain in real life!